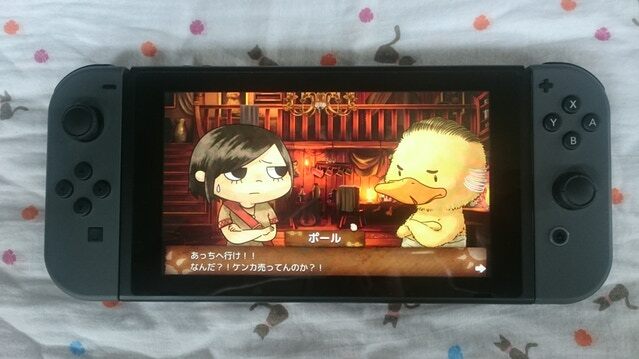 NAIRI: Tower of Shirin lands on the Switch eShop today. For a look at the game, check out the footage in the video below. HomeBearStudio shared a new launch trailer for its Switch game NAIRI: Tower of Shirin. Get a look at the video below. As we found out last week, NAIRI: Tower of Shirin is slated for November 29 on Switch. View a new Nintendo-specific launch trailer below. 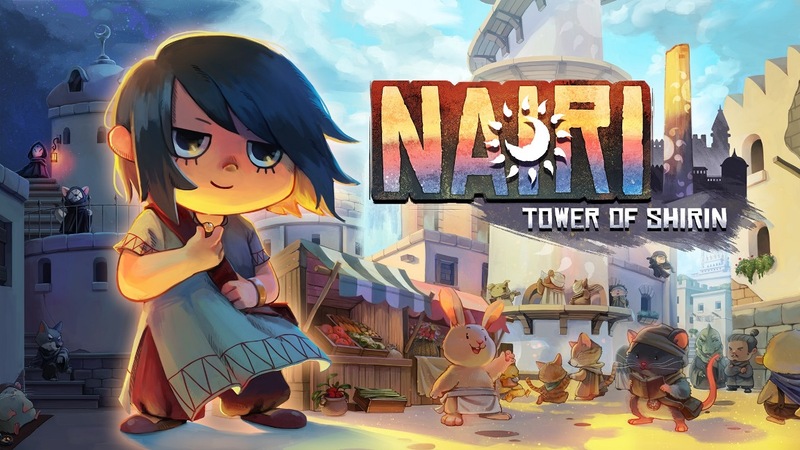 NAIRI: Tower of Shirin has finally been dated for Switch. Over on the Japanese eShop, a listing has just been added which reveals a November 29 release date. A new trailer for NAIRI: Tower of Shirin has gone live that specifically promotes the Switch version. You can view it below. 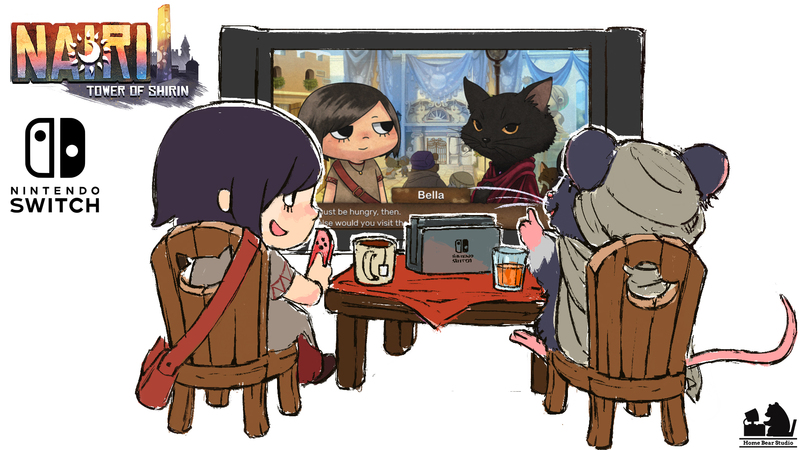 HomeBearStudio provided an update on the Switch version of NAIRI: Tower of Shirin in a Kickstarter post published yesterday. NAIRI’s Switch port is “nearing completion,” according to the developer. You’ll be able to play with standard Joy-Con, gyro motion controls, or with the touchscreen in portable or tabletop modes. Other improvements are being implemented including support for more languages, “tweaks and changes to the game’s puzzles, dialogue and even some of the art assets”. 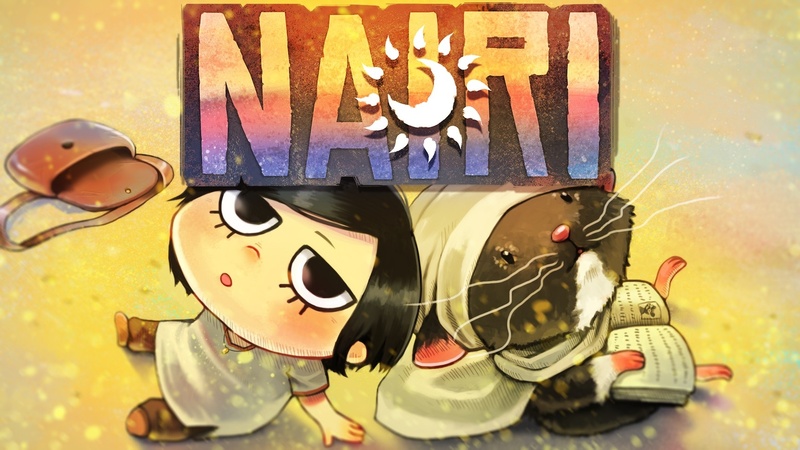 Homebear Studios has confirmed that its puzzle-adventure game NAIRI: Tower of Shirin is bound for Switch. It’s currently on track to launch this fall. Aside from being “a cute graphic adventure with adorable visuals,” the game also promises “compelling characters and engaging puzzles”. The premise is that Nairi, a young woman from the rich district of Shirin, is forced to abandon her rich and sheltered life following a certain incident. She finds herself in a seedy lower district of the city ruled by gangs.